Stephen Diamond is President and CEO of Diamond Corp, a Toronto-based real estate development company and manager of the Whitecastle New Urban Fund 1, 2, 3 and 4. Mr. Diamond has established a reputation for creating value for investors, while delivering well designed, innovative residential and mixed use developments. 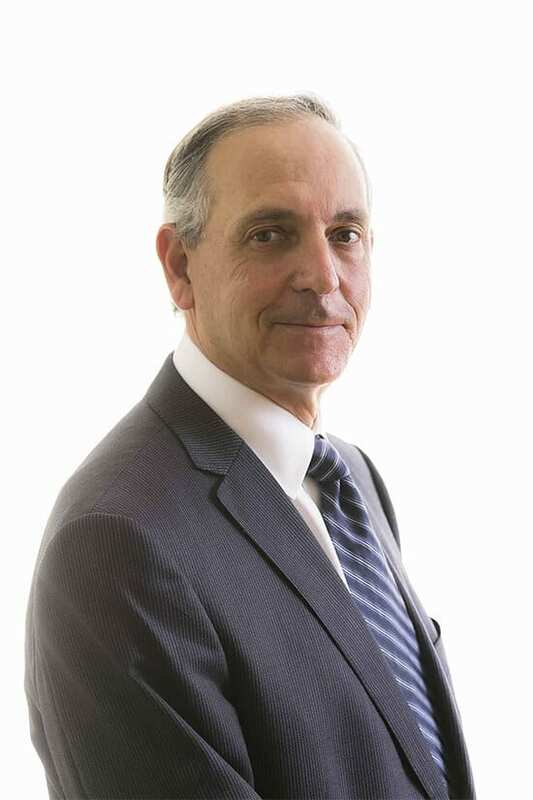 Prior to the creation of Diamond Corp, Mr. Diamond served as partner at the law firm McCarthy Tétrault where he was head of the Municipal Law and Planning Group and served on the firm’s Board of Directors. Mr. Diamond is also a Director of Whitecastle Investments Ltd. and is actively involved in a number of community organizations. 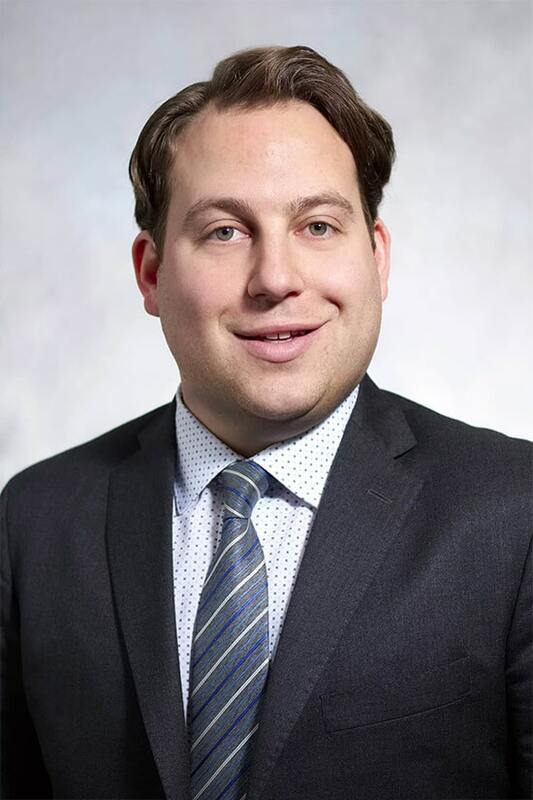 He currently sits on the Board of Directors of Sunnybrook Hospital, the Partnership to Advance Youth Employment (PAYE), Advisory Council of the Board of Trade and Jewish Federation of Toronto. Mr. Diamond has also served as Vice-Chair for the LCBO and was co-Chair of the 2014 United Jewish Appeal [UJA] Campaign. As Executive Vice-President and Chief Operating Officer, Bob oversees and manages daily operations at Diamond Corp. Bob is responsible for the creation and execution of land development strategies, acquisition activities, and leads the development approvals process for a number of key Diamond Corp. land assets, helping to position Diamond Corp. as an industry leader in city building. ​With over 28 years of land development experience, over the course of his career Bob has led teams in securing municipal approvals for over 60 major land development projects in the GTA, working with some of the industry’s foremost developers. In his commitment to social and professional responsibility, Bob has served on various industry land development committees, including the Board of Trade Development Committee, Board of Directors of the Home Builders’ Association (now BILD), and the Mayor’s Roundtable for the Environment. Bob is Co-Chair of Unity Charity’s Strategic Partnerships Committee, an organization that empowers at-risk youth through the arts. Bob created and implemented the student apprenticeship program for Ryerson University’s School of Urban and Regional Planning, to assist students in gaining workforce experience in the Planning industry. David joined DiamondCorp in 2019 as Chief Financial Officer. 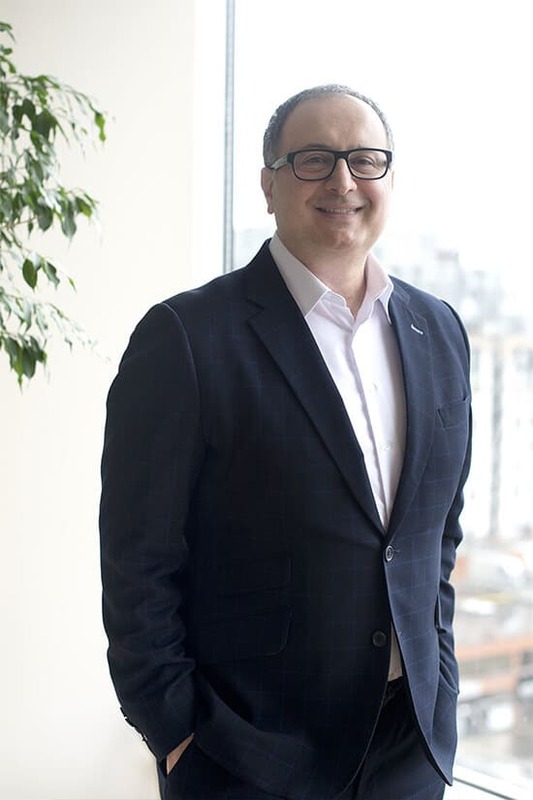 Prior to DiamondCorp, David was a member of BMO Capital Markets real estate investment banking team and has over 12 years of investment banking experience. David has been involved with numerous financings and mergers and acquisitions for a broad range of clients. David worked on more than $30 billion of transactions and select transaction experience includes: Minto Apartment REIT’s $230 million IPO and the sale of Milestone Apartments REIT to Starwood Capital Group for $2.85 billion. 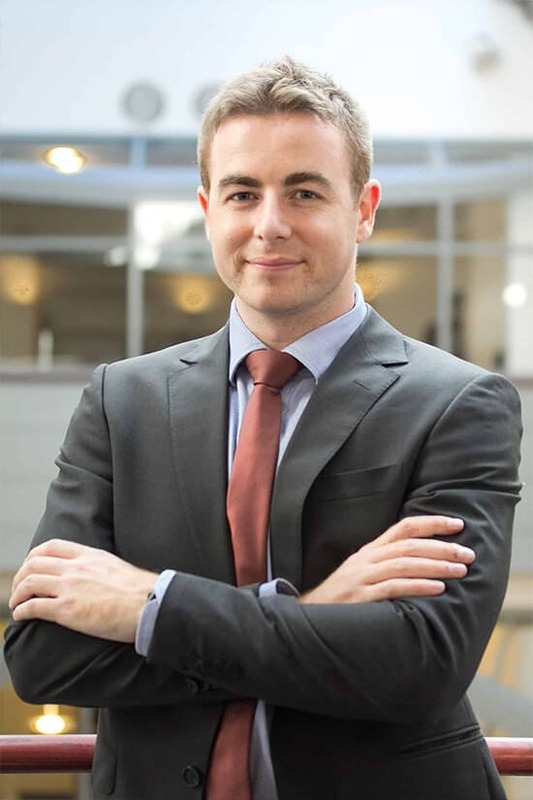 Prior to joining BMO Capital Markets, David worked at Bank of America in their investment banking team where he assisted in cross-border financings and mergers and acquisitions across a wide range of industries. Laurie leads one of Toronto’s largest private redevelopment sites, a 60‐acre industrial brownfield which will be transformed into a transit-supportive community with over four million square feet of office, retail, community recreation, and residential in a range of forms. 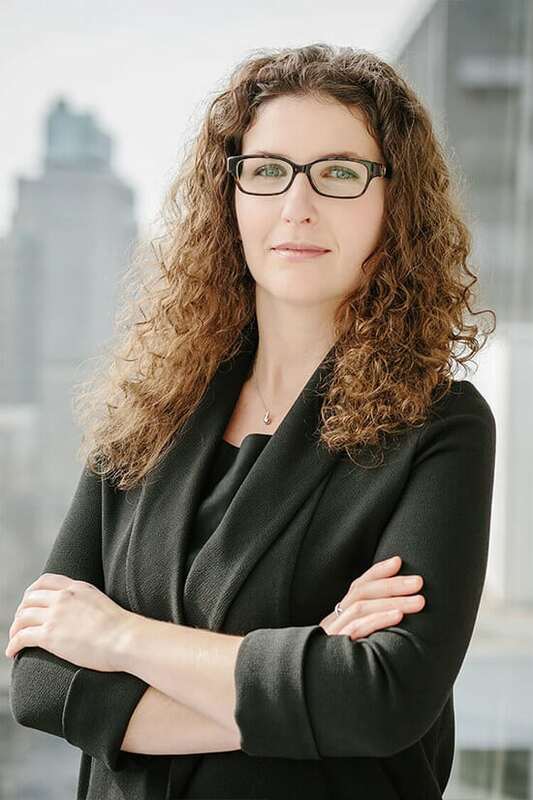 Centered on new rapid transit and directly connected to Toronto’s ravine system and downtown, Laurie is overseeing every aspect of this transformation on behalf of three respected developers, Diamond Corp., Context and Lifetime. 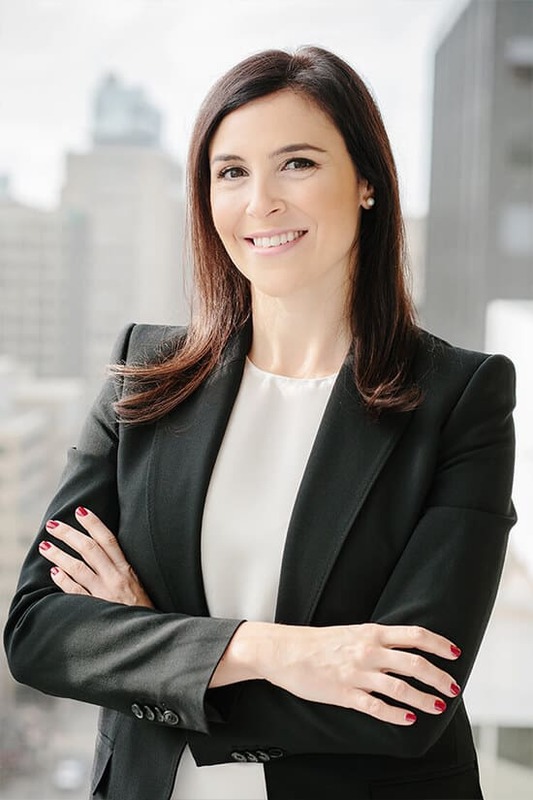 Prior to joining Diamond Corp, Laurie was Development Director for Toronto Community Housing, North America’s second largest public housing provider. She guided a team of development professionals in the revitalization of outdated housing projects. The result of this work will be nearly 2,000 units of new and refurbished low‐income housing, 6,000 units of market housing and over a billion dollars in local economic activity. In her 15 year career, Laurie was a Senior Associate with Urban Strategies Inc., an integrated planning and urban design firm. Laurie managed master plans for Waterfront Toronto’s 55‐acre East Bayfront Precinct; growth management plans for Toronto’s urbanizing suburbs; and, the revitalization of a 200‐year old Victorian asylum in London UK. 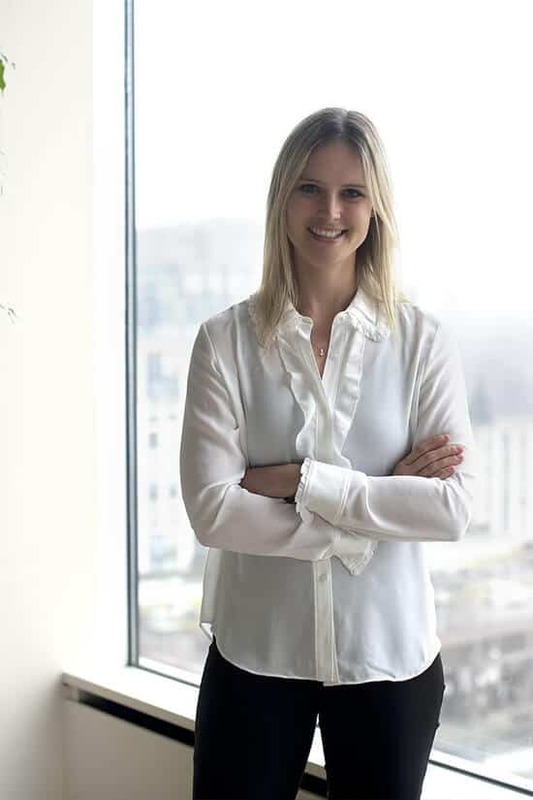 Kate is responsible for managing all aspects of the municipal approvals for over 2.5 million square feet of redevelopment in Toronto and the GTA, including large-scale, multi-phase projects, master planned communities and mixed-use high rise towers with significant city building impact. Her scope of work extends from due diligence to the various stages of municipal approvals including Zoning By-Law Amendment and Official Plan Amendment, Site Plan Approval, Subdivision and Condominium Registration as well as building permit issuance. Her expertise includes managing multiple teams of project consultants, expediting and negotiating municipal approvals with City staff, consulting with residents and ratepayer groups and negotiating municipal agreements. Prior to joining Diamond Corp, Kate held the position of Implementation Manager at LWLP where she oversaw the retail leasing and activation of a mixed use town centre in the Caribbean. She was previously a Planner at R.E. Millward & Associates Ltd. in Toronto where she managed complex public sector projects and facilitated the development approvals process for clients. Kate is a Registered Professional Planner (RPP) and a Full Member of the Canadian Institute of Planners. Kate holds a Masters of Science in Planning from the University of Toronto and a B.A. (Hons) from Queen's University. Caitlin has a diverse background in land use planning and development, and is involved in a number of residential and mixed use projects at Diamond Corp. Her work focuses on securing municipal approvals for complex, large-scale projects in the City of Toronto. Her core responsibilities include expediting and negotiating all planning approvals, including Official Plan and Zoning By-law Amendments, Site Plan Control, Minor Variance and Consents, Building Permit issuance, and Condominium Registration. Caitlin brings to the team an expertise in managing design and consultant teams, negotiating with City Staff, collaborating with resident and community groups, and liaising with key stakeholders, partners and investors. Prior to joining Diamond Corp. in 2012, Caitlin worked in planning and development at York University Development Corporation. She holds her Master of Arts (Planning) from the University of Waterloo, where she often returns to guest lecture on housing issues, and her Bachelor of Arts (Hons.) with a double major in Geography and Sociology from the University of Western Ontario. Caitlin is currently a Candidate Member of the Ontario Professional Planning Institute (OPPI) and the Canadian Institute of Planning, working towards full membership. 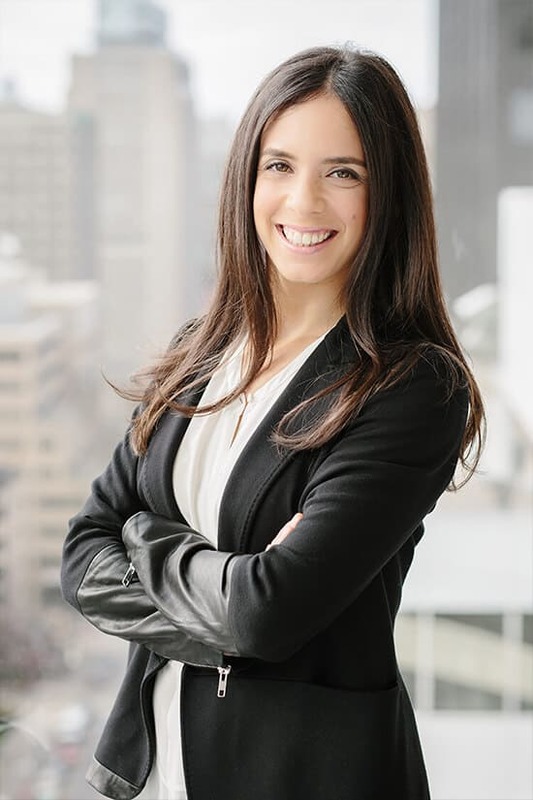 Lauren Tollstam is a Development Manager with Diamond Corp. Lauren is responsible for over 4.4 million square feet of mixed-use and residential development within the City of Toronto. She works on all stages of the development approval process including Official Plan Amendments, Zoning-By-law Amendments, Plans of Subdivisions, Part Lot Control Exemptions, Minor Variances and Site Plan Applications. ​Lauren is adept at managing multiple teams of project consultants, negotiating project approvals and agreements with municipal staff and working with stakeholder groups. 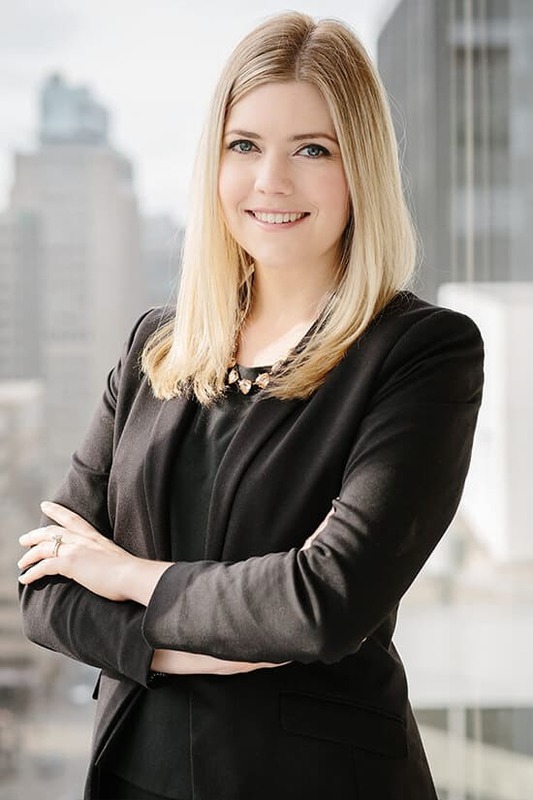 Lauren holds a Post-Baccalaureate Bachelor of Urban and Regional Planning from Ryerson University and a Bachelor of Arts, majoring in Economics from Wilfrid Laurier University. Lauren is a Registered Professional Planner (RPP) with the Ontario Professional Planners Institute. Stephen is responsible for managing complex mixed-use developments in Toronto for Diamond Corp. Stephen started his career in private equity real estate investments, holding positions at Brookfield Property Partners and Stockdale Capital Partners in Los Angeles, and at Crestpoint Real Estate Investments in Toronto. 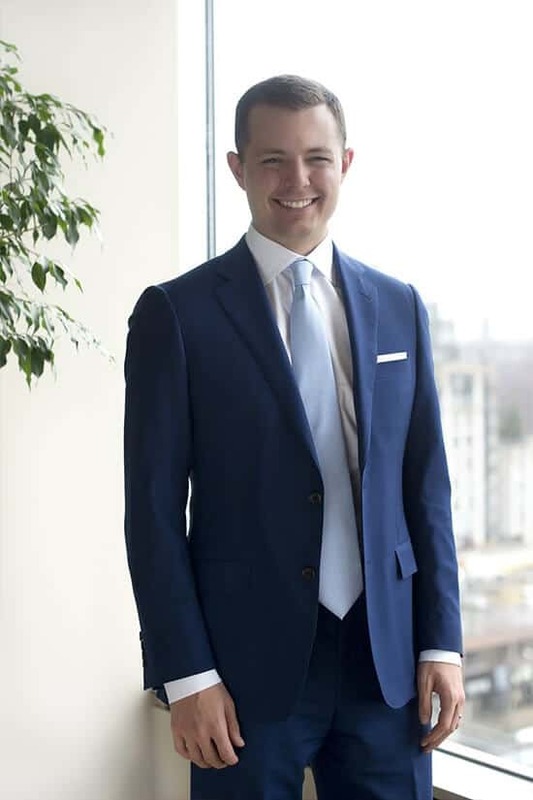 Prior to joining Diamond Corp, Stephen worked at M Squared Asset Management where he led consultant teams to secure planning approvals in Toronto and Ottawa. Stephen holds a Master of Planning and Graduate Certificate in Real Estate Development from the Price School of Public Policy at the University of Southern California, where he was awarded a Dean’s Merit Scholarship and the Comprehensive Examination Prize for Outstanding Achievement. He holds an Honours BA with High Distinction from the University of Toronto (Trinity College) where he studied Ethics, Society & Law, Urban Studies, and Political Science as a BMO National Scholar, National Millennium Excellence Scholar, and Trinity College Scholar. Stephen has also completed executive education in urban design at the Harvard University Graduate School of Design, and in construction project management at George Brown College. 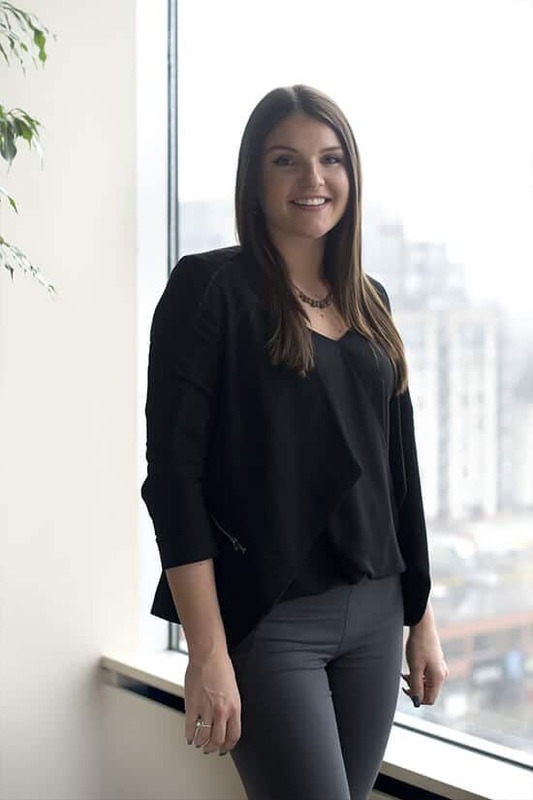 As a Development Planner at Diamond Corp., Emily is involved with a number of residential and mixed-use projects, engaging in various planning and development tasks. 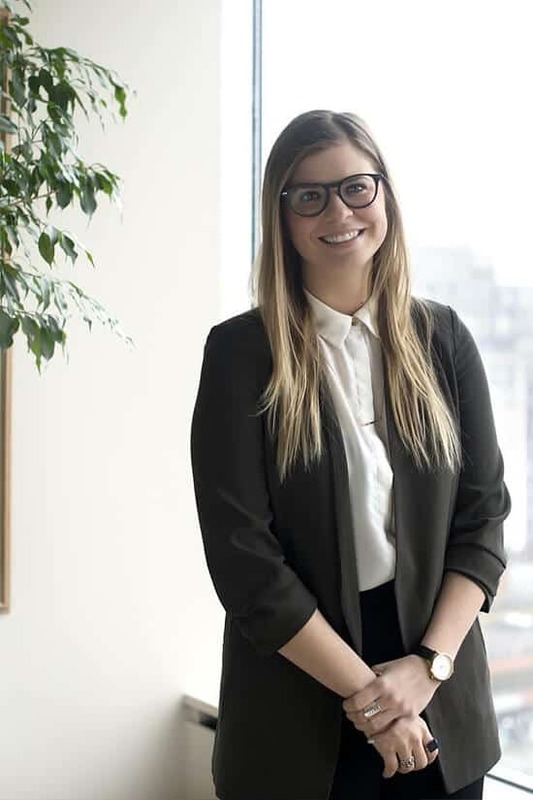 Emily’s work focuses on assisting in the approvals process of development applications, monitoring municipal planning and policy initiatives throughout the GTA, and completing property research for potential site acquisitions. Prior to joining Diamond Corp. in 2016, Emily was a project assistant with the Canadian Urban Institute, focusing on local economic development and watershed management in the Philippines. Emily holds her Master of Arts (Planning) from the University of British Columbia, and her Bachelor of Arts (Hons.) with a major in Global Development and minor in Sociology from Queen's University. Emily is currently a Candidate Member of the Ontario Professional Planning Institute (OPPI) and the Canadian Institute of Planning (CIP), working towards full membership. Kelly joined Diamond Corp. in 2017 as a Development Planner, and is now involved in a number of residential and mixed use projects. 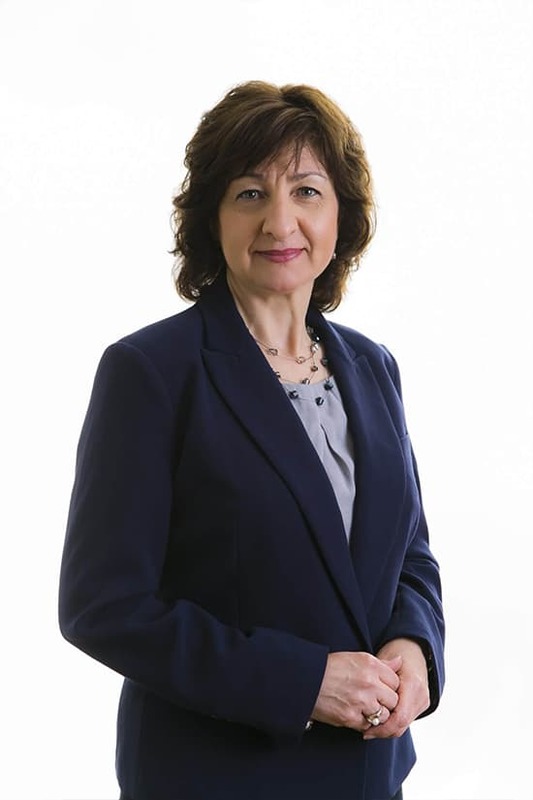 Her scope of work includes assisting in the submission and processing of development applications, including official plan amendment, zoning by-law amendment, minor variance applications and site plan control applications as well as completing property research with respect to applicable planning framework for potential acquisitions. Kelly also monitors relevant municipal, provincial and federal policy change related to the industry to inform ongoing development projects and potential acquisitions. 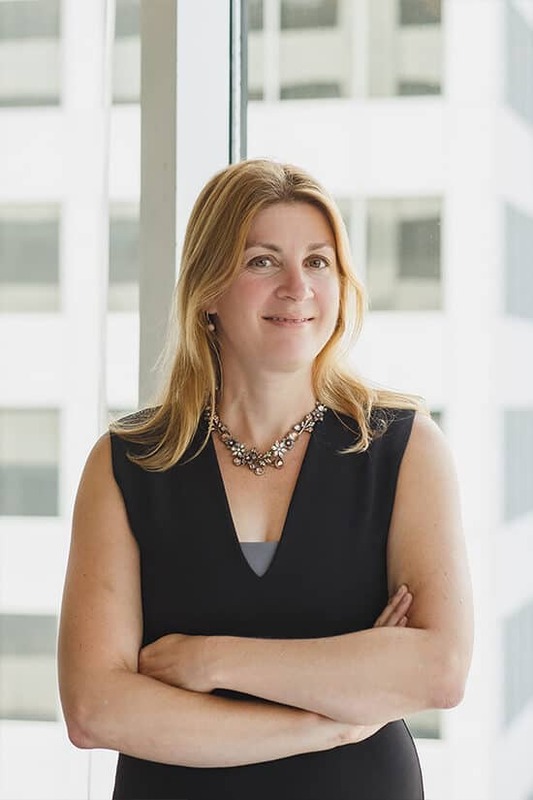 Prior to joining Diamond Corp., Kelly worked for a development company in Markham, Ontario while completing her Masters in Urban and Regional Planning from Ryerson University. Kelly also holds her Bachelor of Commerce from the University of Toronto Rotman Commerce Program where she simultaneously competed on the Varsity Blues Women’s Hockey Team. Meghan joined Diamond Corp. in 2017 and is involved in a number of complex residential and mixed-use projects. 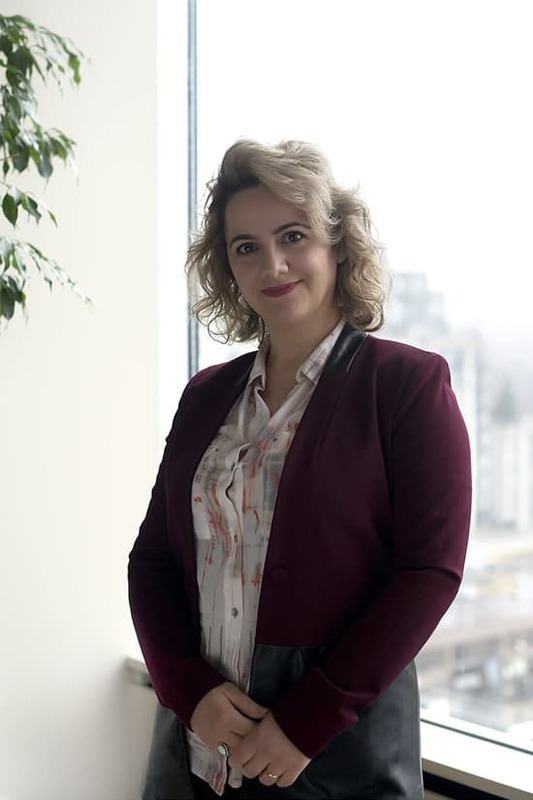 She assists in various planning and development tasks including the preparation and processing of development applications, as well as completing property research with respect to applicable planning framework for potential acquisitions, and monitoring provincial and municipal planning and policy initiatives. ​Meghan holds a Bachelor of Urban and Regional Planning with distinction from Ryerson University and a Diploma in GIS and Urban Planning with distinction from Fanshawe College. As a Development Associate at DiamondCorp, Adam is involved in many aspects of the development process, from high level planning, acquisitions, and approvals to resolving issues at the design level. Prior to joining DiamondCorp in 2018, Adam worked as a land consultant with two global infrastructure and building design firms analyzing and optimizing existing systems and efficiently coordinating new project approvals. 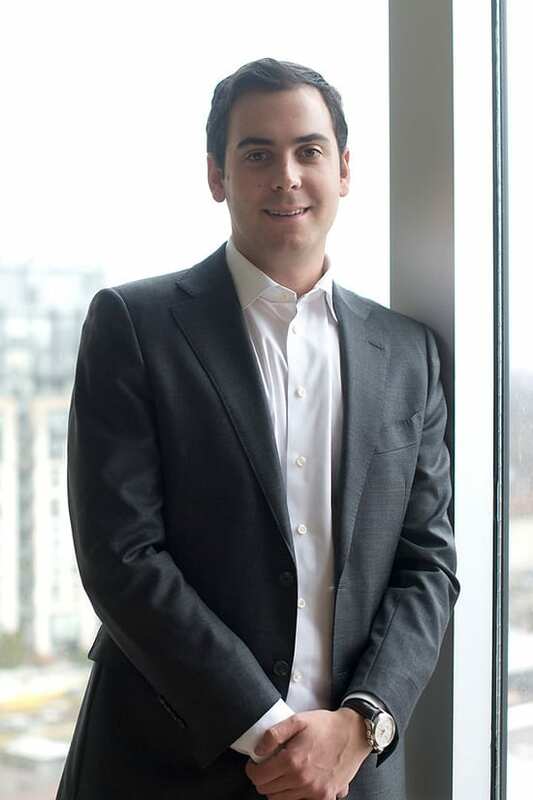 Adam holds an MBA degree from the Rotman School of Management, a Bachelor of Applied Science degree with a specialization in Civil Engineering from Queen's University, and a professional engineering designation. Madison holds a Masters of Business Administration degree from the Rotman School of Management at the University of Toronto, where she graduated with distinction and her Bachelor of Management and Organizational Studies from the University of Western Ontario. Ty joined Diamond Corp. in 2017 and is responsible for financial and strategic evaluation of acquisitions and active projects. With a focus on Diamond Corp.’s development joint-venture, Diamond Kilmer Developments, Ty performs pro forma analysis and is responsible for due diligence, deal structuring and negotiations, financial review, and project financing. Prior to joining Diamond Corp., Ty worked as an investment banking analyst at TD Securities, where he advised real estate clients on public and private market transactions including mergers and acquisitions, equity and debt financing, and asset dispositions. In 2015, Ty graduated from the Ivey Business School with an Honours Business Administration (HBA). ​Ornela is the Real Estate Accounting Manager at Diamond Corp. She joined the company in 2017 and is responsible for the general accounting maintenance for Whitecastle New Urban Funds. 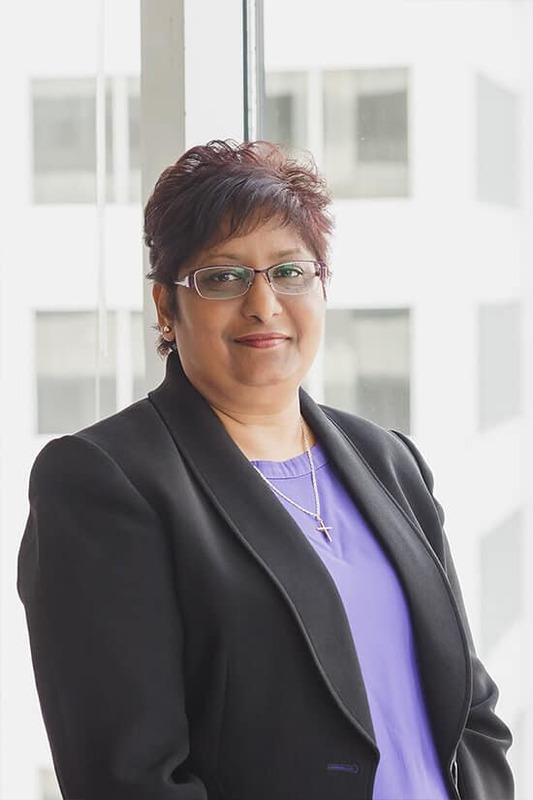 She plays a big part on the implementation and administration of financial initiatives, financial reporting, planning, budgeting and value added analysis that supports the company’s strategic objectives and shareholder relations. Ornela has over 15 years of progressive financial and accounting experience, where she has held the position of the corporate accountant in the real estate and marketing industry. Ornela is a Chartered Professional Accountant who holds a BA from York University in Economics and became a CPA, CGA in 2010.